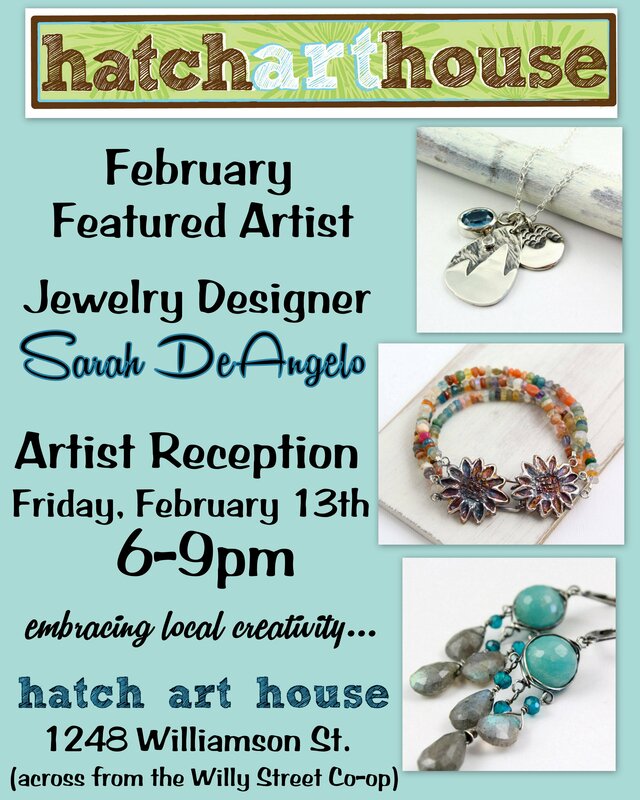 The Hatch Art House featured artist for February is jewelry designer, Sarah DeAngelo. Sarah describes her work as “unique yet uncomplicated. 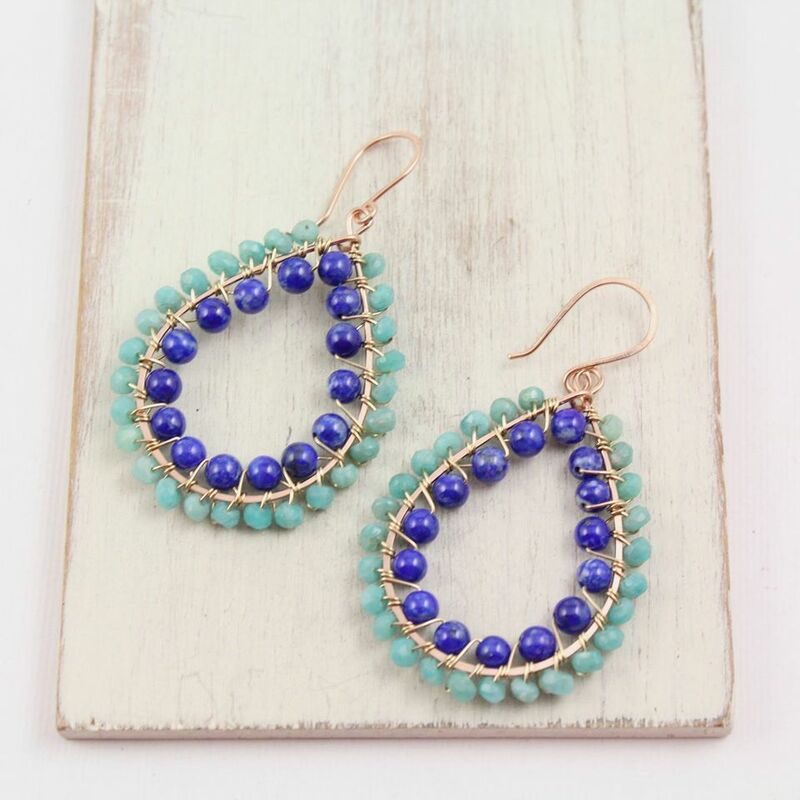 It’s delicate and feminine jewelry featuring beautiful gemstones, pearls and fine metals. 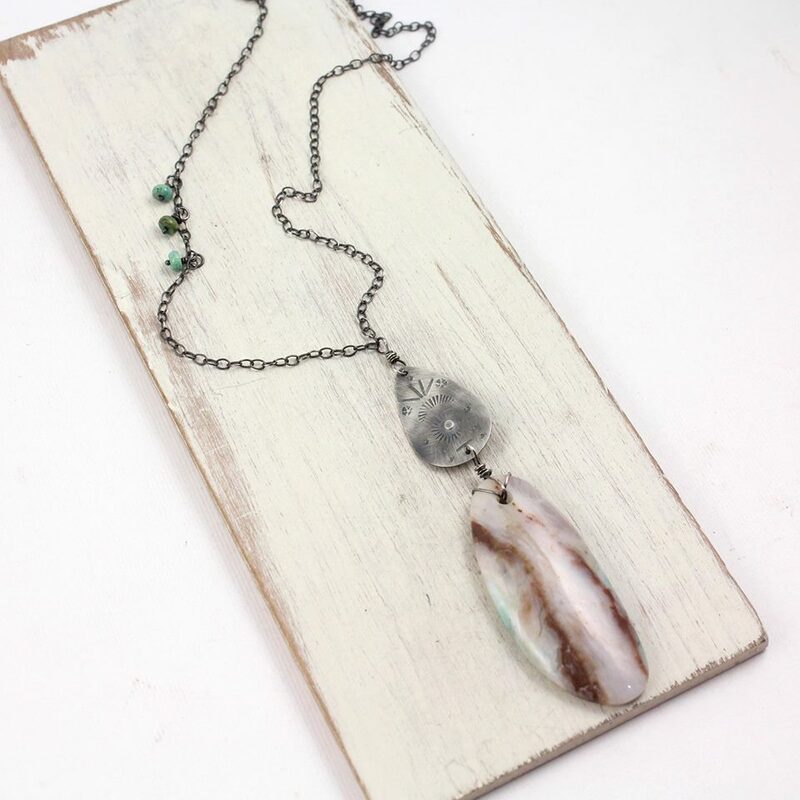 Exquisite wire work and metalsmithing combine for one of a kind jewelry that is luxurious yet unpretentious.” Sarah’s developed special techniques combining metal smithing, bead stringing, knotting and wirework to create unique jewelry with an understated flair. 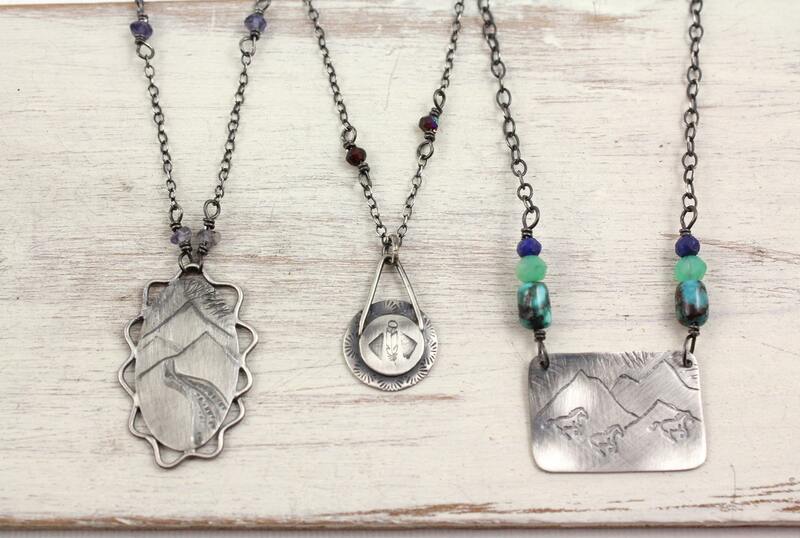 Sarah will be showcasing her jewelry for the month of February with an artist reception Friday, February 13th from 6-9pm. Refreshments will be served.